Choose your developer according to lift needed: 20 vol for 1-2 levels lift, 30 vol for 2-3 levels lift. 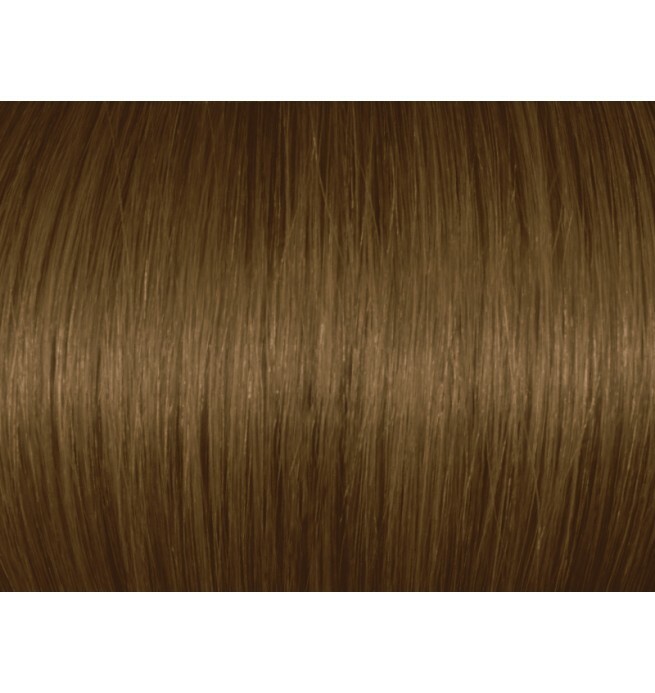 Dark Chestnut Blonde 6Br/6.7 gives a blonde hair color result with a rich chestnut or brown reflect,a rich brunette look. 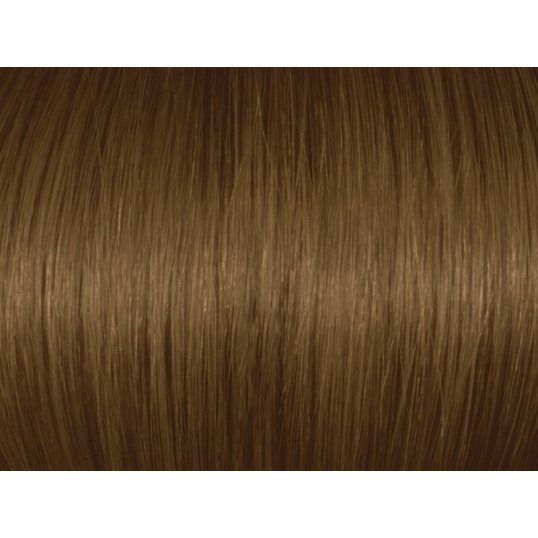 As compared to using a base shade color result, Dark Chestnut Blonde 6Br/6.7 give a rich chestnut or brown secondary reflect. This secondary reflect helps neutralize unwanted yellow/orange, and stops letting the hair go brassy. 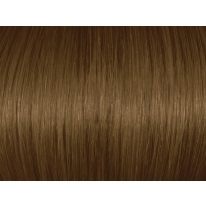 As a result, Dark Chestnut Blonde 6Br/6.7 gives a very long lasting rich color result. Chestnut Blonde also has excellent grey hair coverage properties. This secondary reflect helps neutralize unwanted yellow/orange, and stops letting the hair go brassy. Chestnut Blonde also has excellent grey hair coverage properties.